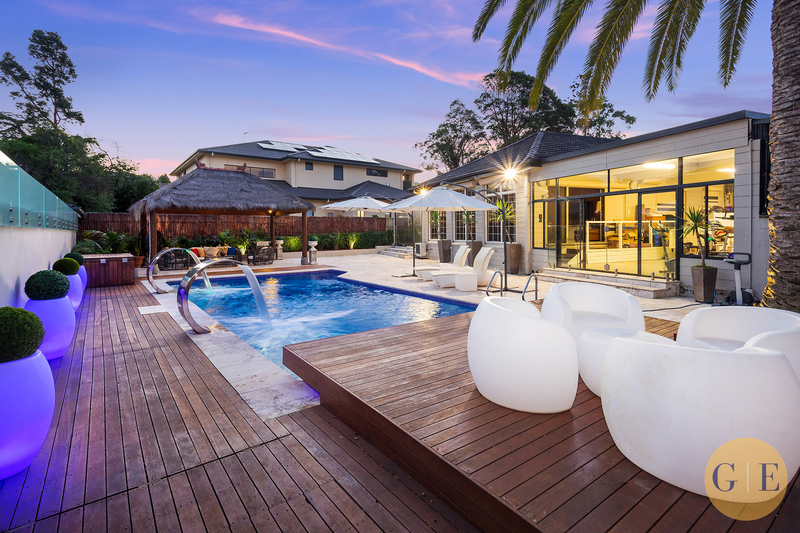 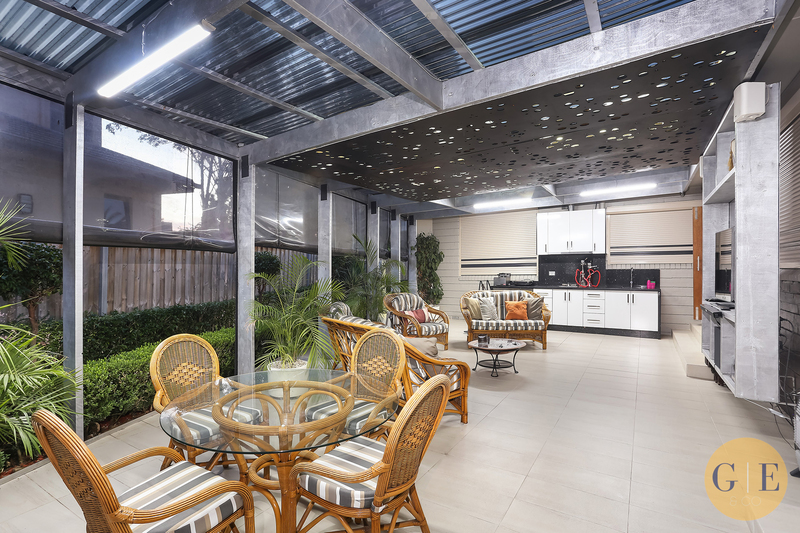 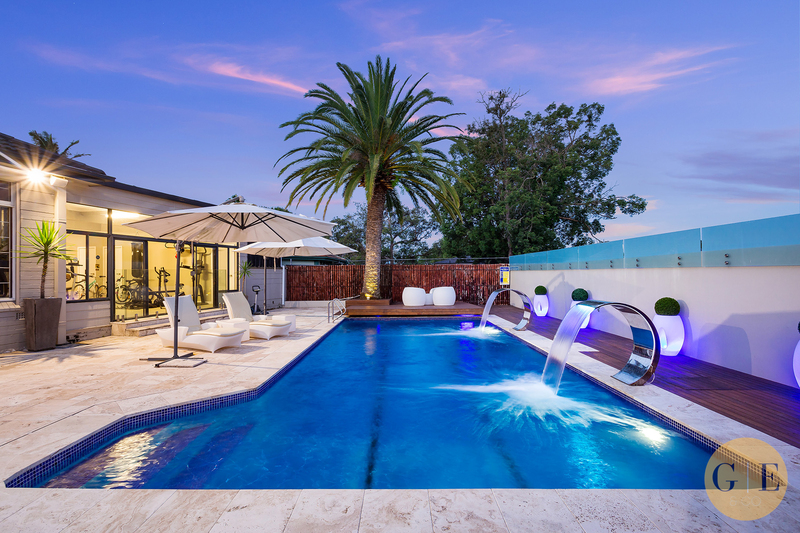 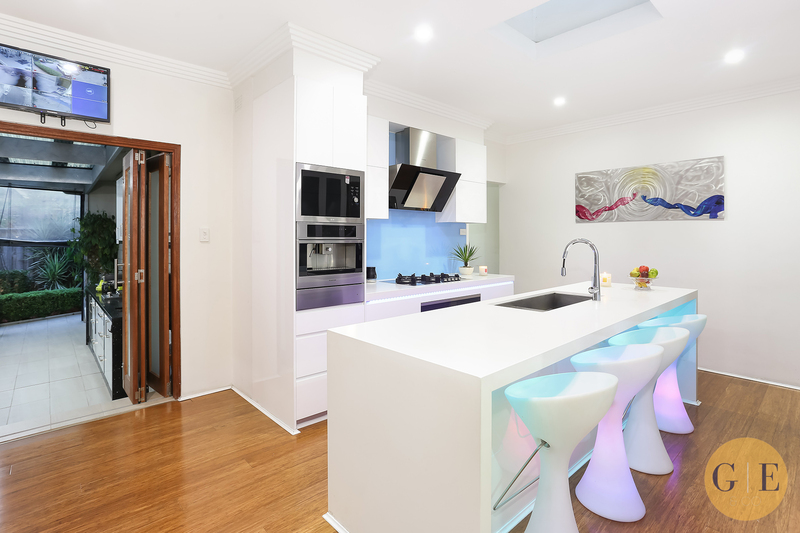 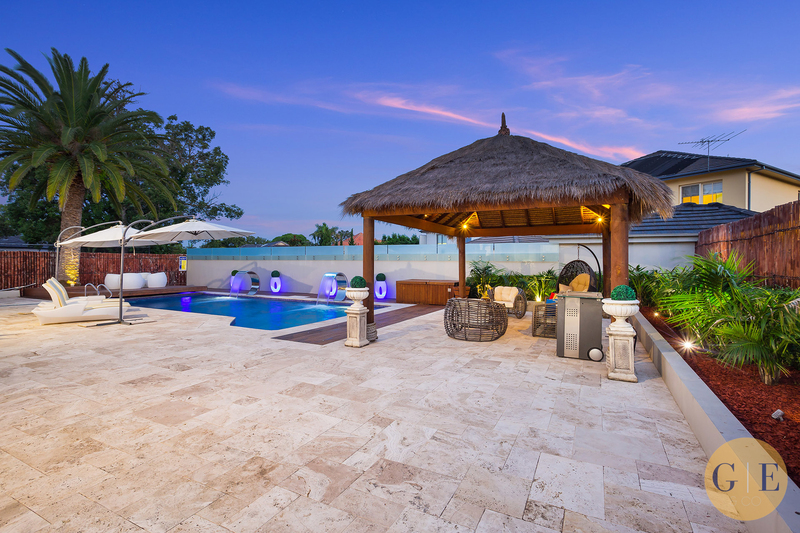 Situated in a Blue Ribbon address amongst Strathfield's finest mansions this hidden oasis offers seamless indoor/ outdoor resort style living. 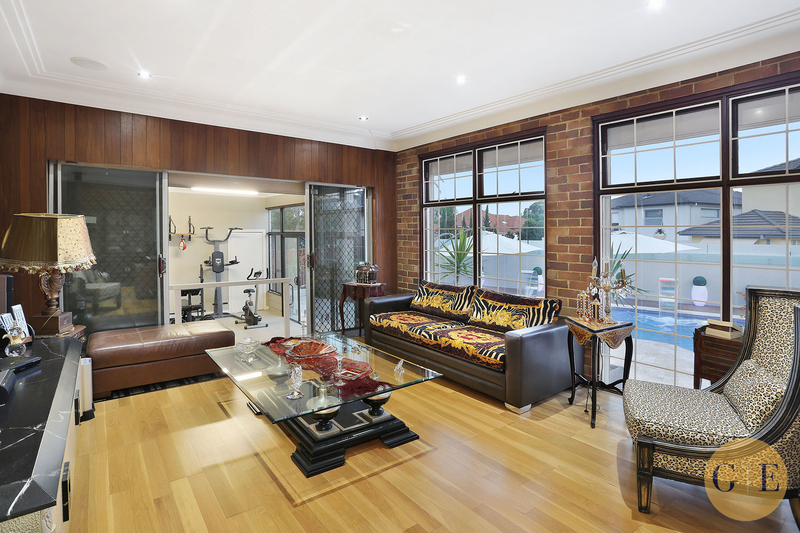 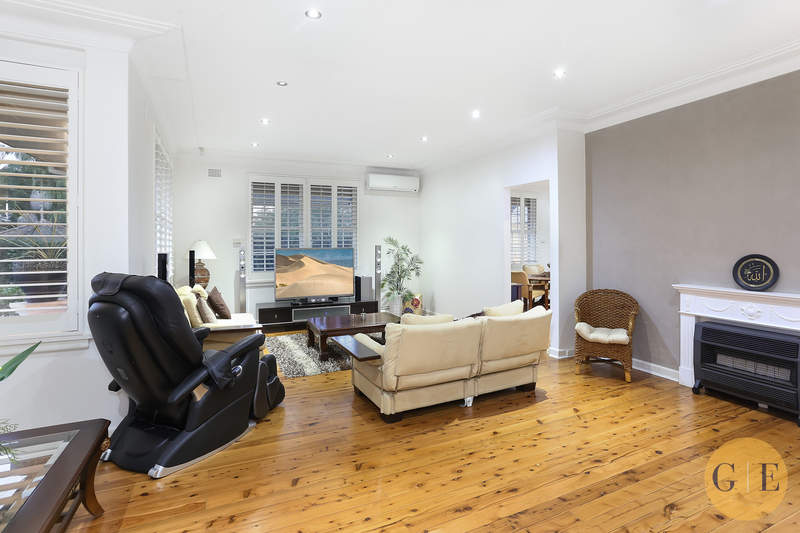 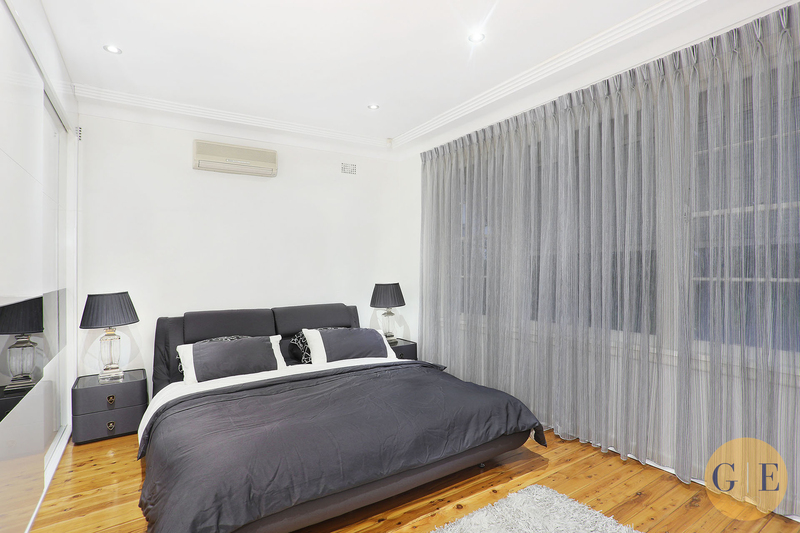 Nestled on 1352m2 of beautifully landscaped gardens and located within a 10 minute walk to Strathfield station, elite schools, shops and cafes. 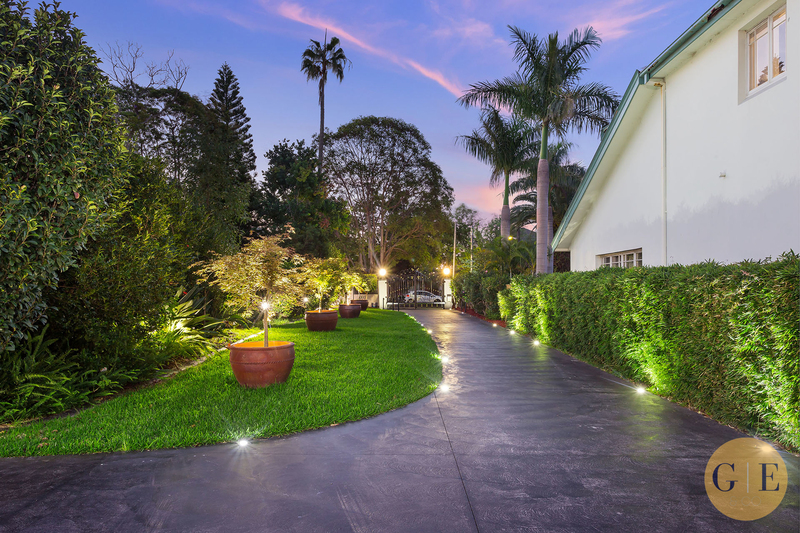 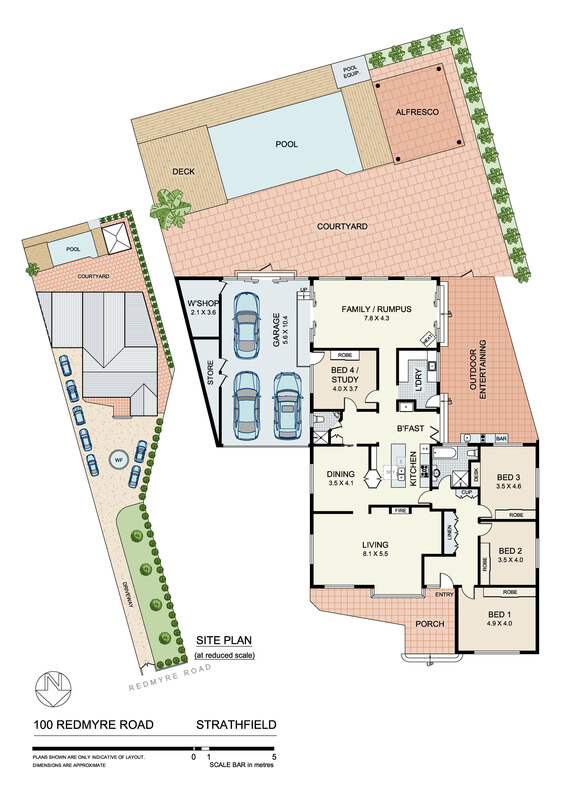 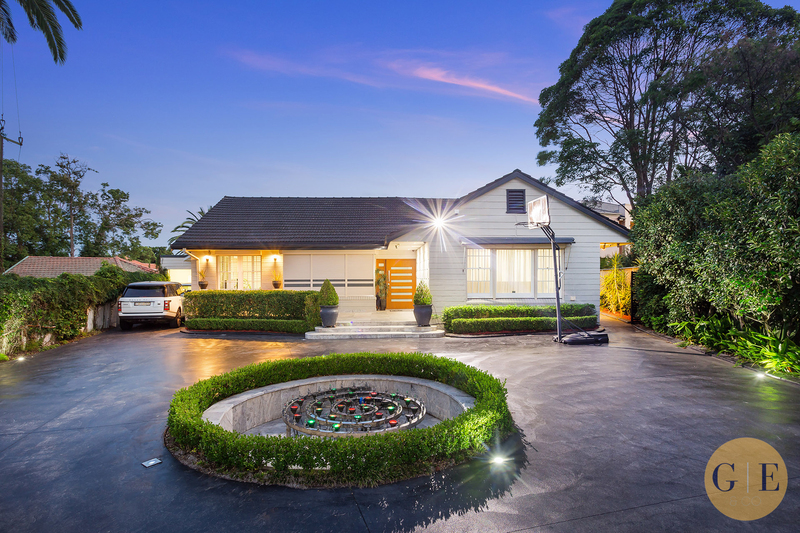 Deep landscaped driveway with off-street parking for up to 10 cars.